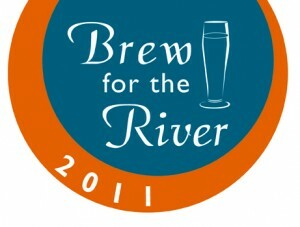 If you haven’t heard of our Brew for the River outings, now is the time to pay attention. 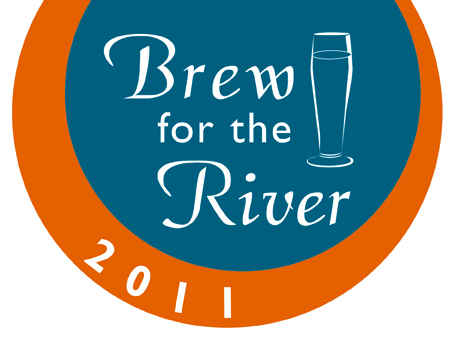 Over the next five weeks HRWC is having events at five local breweries – all to showcase how good, clean, Huron River (watershed) water can make amazing beer. As if there were need for more enticement – if you attend all five events (cue our free Brew Passport, which you can pick up this Thursday only) you’ll have the chance to win ten free growlers of beer or to be first in line at Jolly Pumpkin’s beer releases. This week: Join us at Wolverine State Brewing on Thursday, August 9, starting at 4:00. Wolverine is located at 2019 West Stadium, behind Great Lakes Cycling and Fitness (Next to Big George’s). Owners Matt Roy and Trevor Thrall’s amazing team, including ET Crowe, aka the Beer Wench, and Oliver Roberts, one of Ann Arbor’s finest brewers, will be showcasing their amazing lagers. Lagers are brewed at a lower temperature than ales (much of what we think of when we think craft/home brews are ales), so they take quite a bit longer to brew. Lagers, including much of Wolverine’s products, are what we think of as traditional American beer – often on the lighter side, crisp, and quite ‘drinkable’. My grandfather would have loved this place! Half of the proceeds during happy hour (4:00 till 7:00) will be donated to HRWC. Wolverine will be offering a free pizza buffet from 5:00 till 7:00. The local band Dragon Wagon will be on hand a little later to keep things lively.